The Disney Parks Blog revealed that the Disneyland Railroad and Rivers of America attractions will reopen in the Summer of 2017. Rivers of America attractions include, Fantasmic!, Mark Twain Riverboat, Tom Sawyer Island and the Davy Crockett Explorer Canoes. 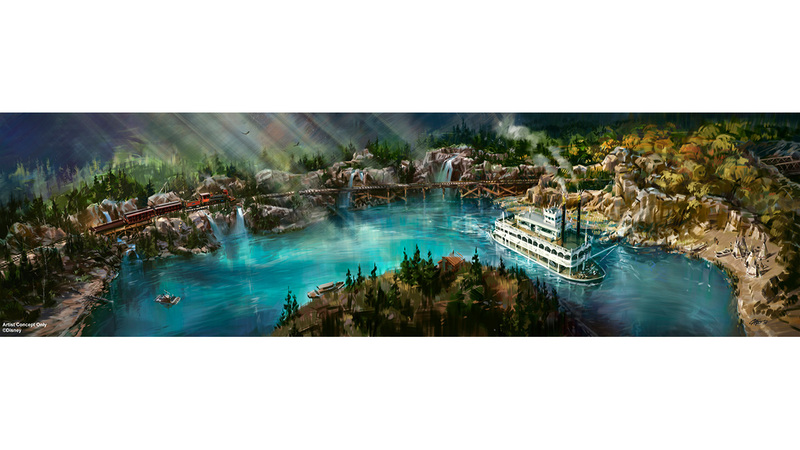 And next year, history will be made on the Rivers of America once again with a gorgeous new riverbank and an elevated trestle over which the iconic Disneyland Railroad will travel. For now, be sure to stop by the Main Street and New Orleans Square stations now to get an up-close look at the steam engines of the Disneyland Railroad, and we’ll be back with a look at how the railroad has changed through the years while remaining a Disneyland icon. Get ready to hit the rails and the water again when Disneyland Railroad and Rivers of America attractions reopen, summer 2017! 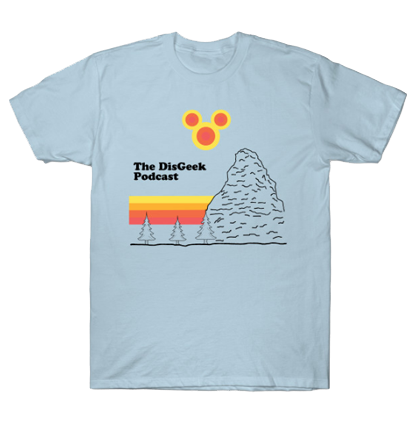 Episode 93 – Frozen Fantasmic Fun! In this episode Jae reviews his experience with the new Fantasmic! Dining package. We also talk about the new Frozen Fun and Freeze the Night Away dance party that replaced Mad T Party. Plus all of the latest news and rumors. On December 12th, Disneyland began a new way to view the popular Fantasmic! light and musical show on the Rivers of America. They started an official fastpass system similar to the World of Color show at Disney California Adventure park. One of the exciting options to obtain a ticket is to book a dining package. There are four experiences to choose (in order of cost from highest to lowest): Blue Bayou Restaurant ($61 adult/$23 child), River Belle Terrace ($42 adult/$22 child), Hungry Bear Restaurant Dessert Party ($30 per person), and Aladdin’s Oasis On-The-Go Dining package ($20 adult/$14 child).